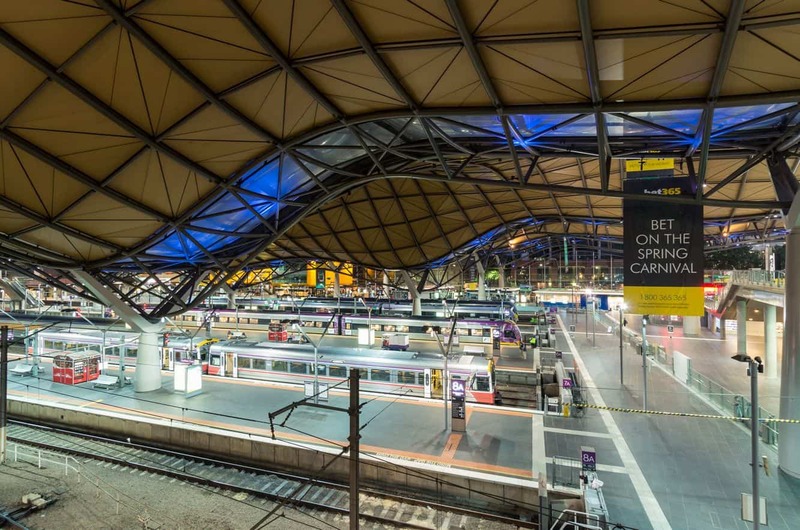 Melbourne is served by many different forms of public transport; including buses, trams, taxis and trains. However, the railway system is the most convenient and popular mode of transportation in the city. 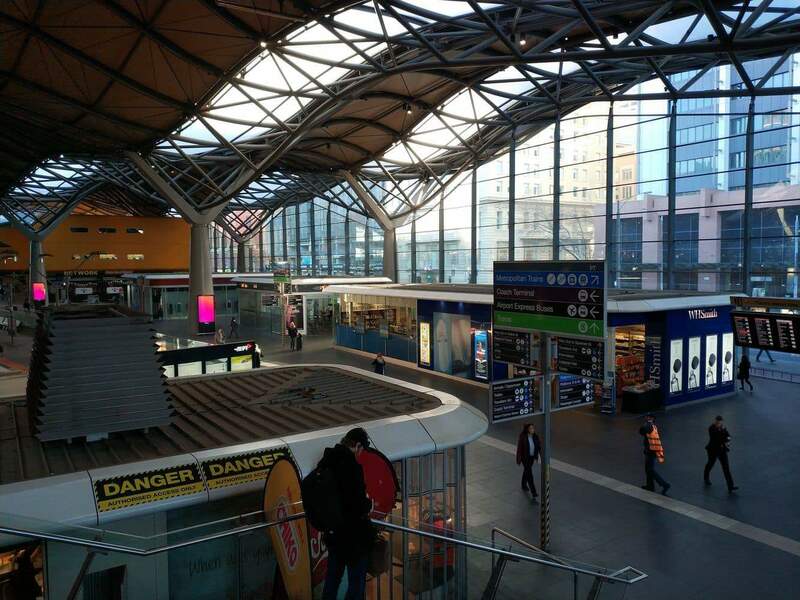 The city features a few large railways stations, with the Southern Cross Station a major, and perhaps the most important, railway station in Victoria. 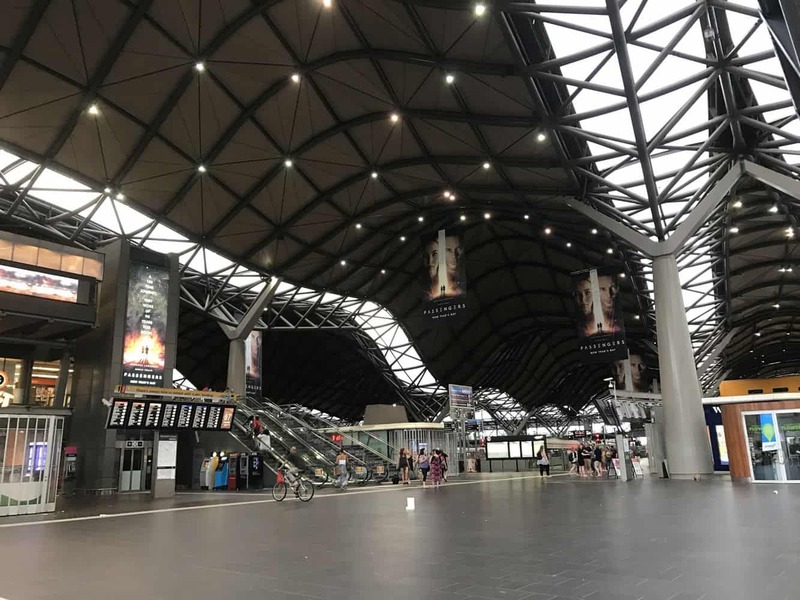 Southern Cross Station connects many points within the Melbourne CBD and surrounding suburbs, as well as other prime locations in country Victoria. 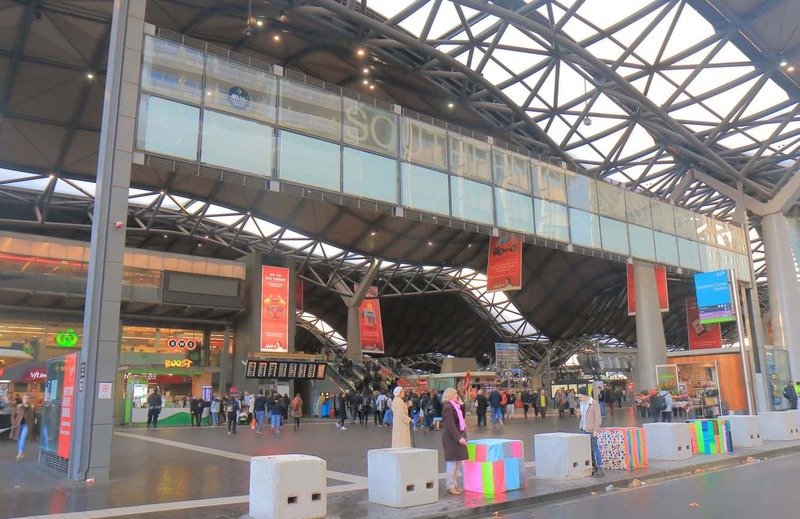 Southern Cross Station has always been a prime part of the city. 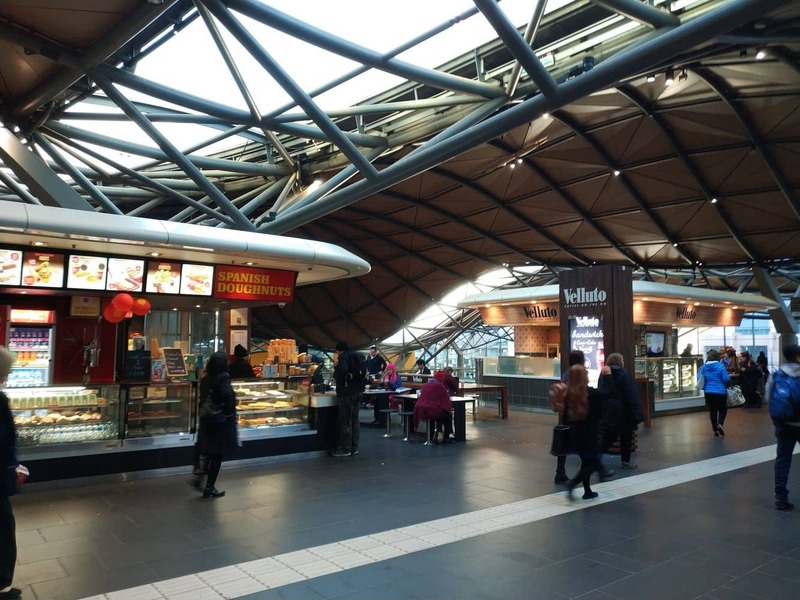 The station was significantly redeveloped and brought in many changes that included a range of shops and restaurants (it was originally known as Spencer Street Station). 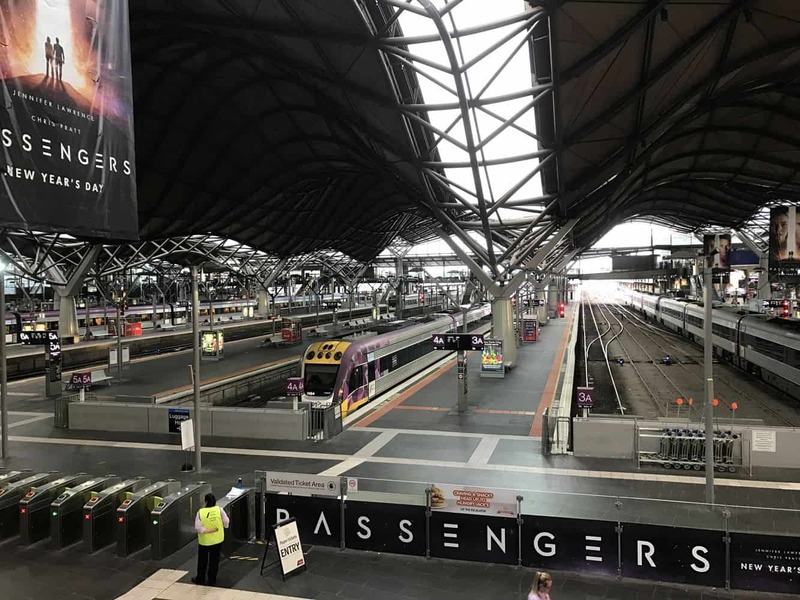 The station not only provides fast rail transfers to many regional Victorian stations, but also offers taxi and bus transfers bound to many locations throughout Melbourne, including the Melbourne Airport. 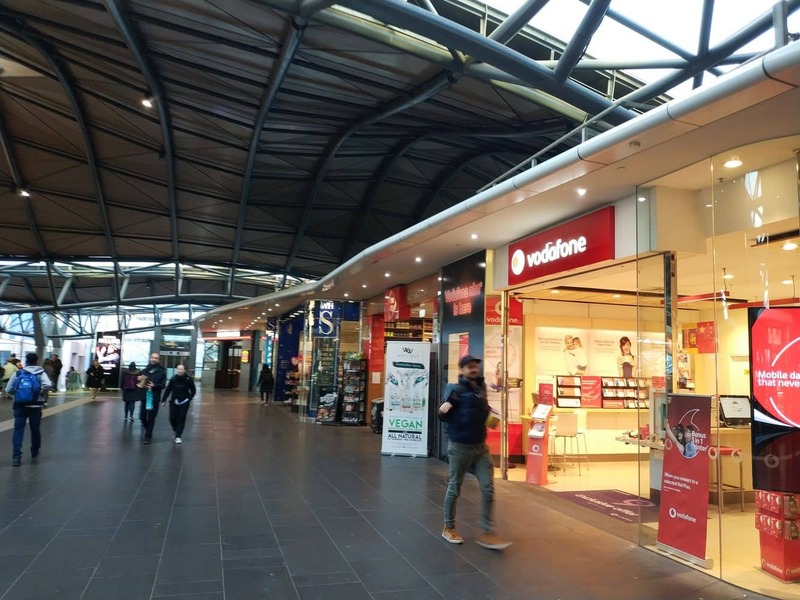 Southern Cross also has a discount shopping centre right next door with more than 100 shops, clothes and specialty stores. There is also a supermarket, a few restaurants and bars. 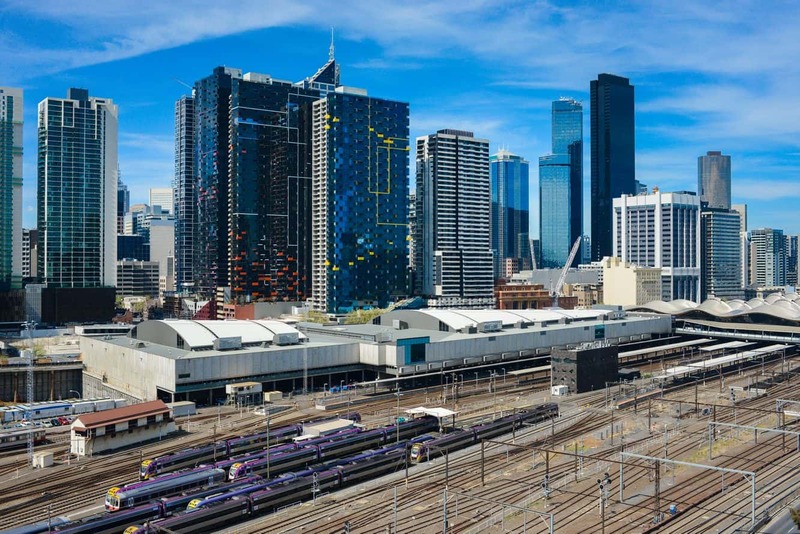 Tourists to Melbourne should consider taking a train to the city’s most prominent locations. 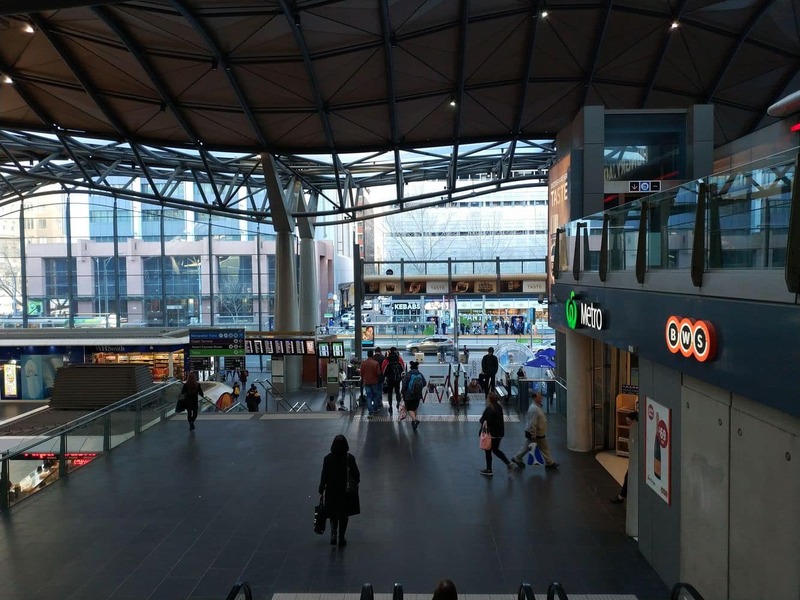 As this station serves both inter-city and outer suburbs, commuters can travel to any destination from Southern Cross station. 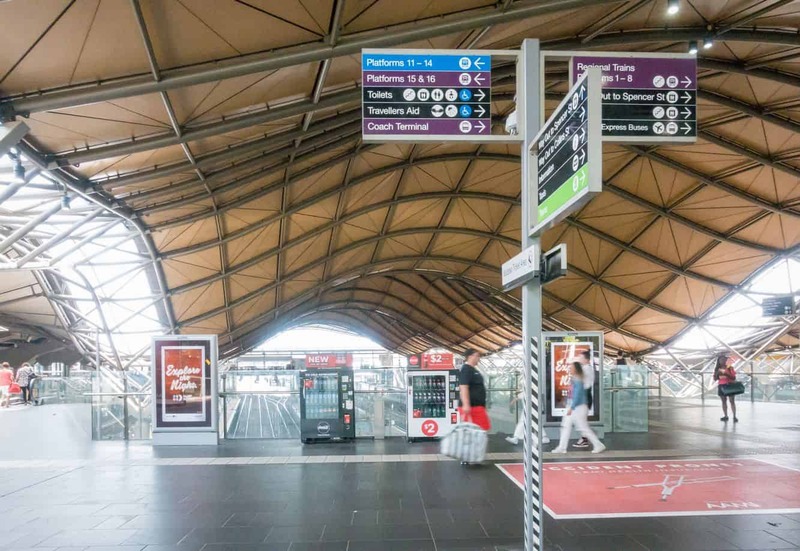 You will also find skybus transfer to the Tullamarine Airport and many other prime locations. 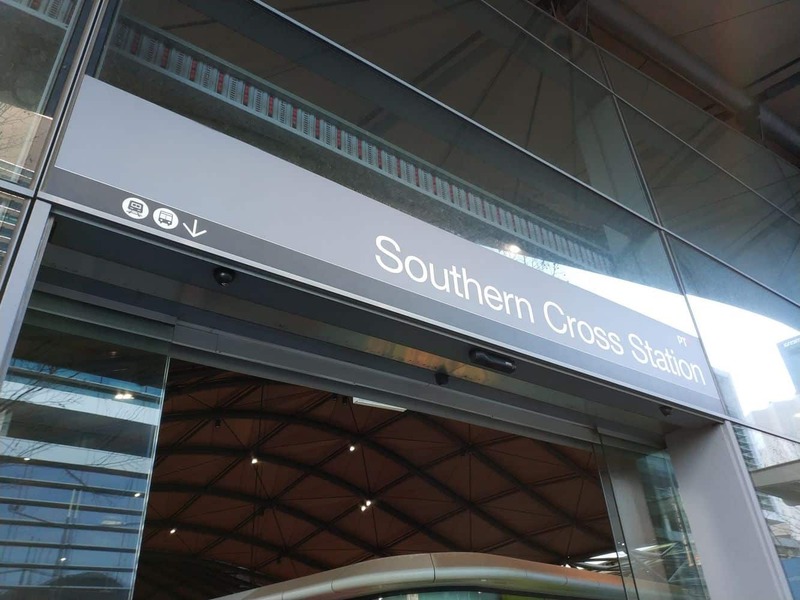 Customers can access the platforms of Southern Cross Station only with the purchase of a Myki Card (or a paper ticket for some regional services). This is a reusable smart card which you can load with cash to travel on Melbourne’s train, tram and bus networks. 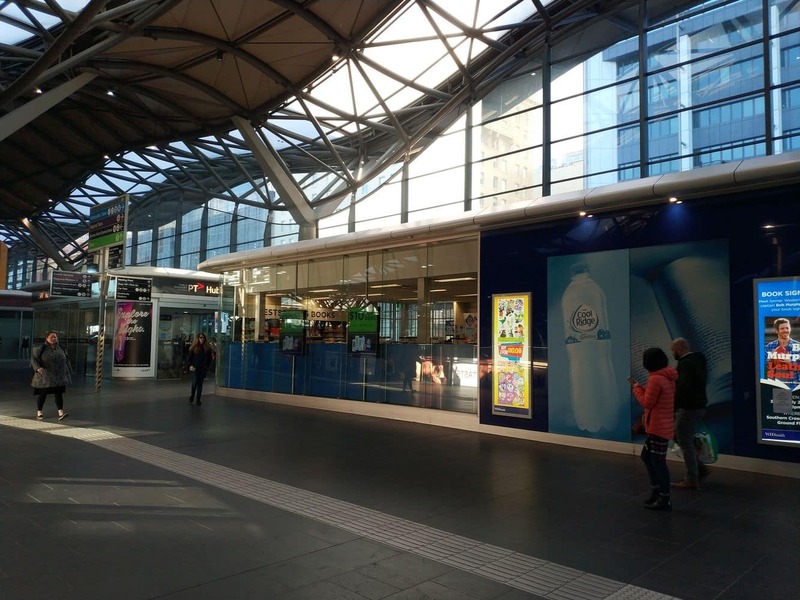 You can get a Myki from Southern Cross Station ticket machines or from the customer service counter. 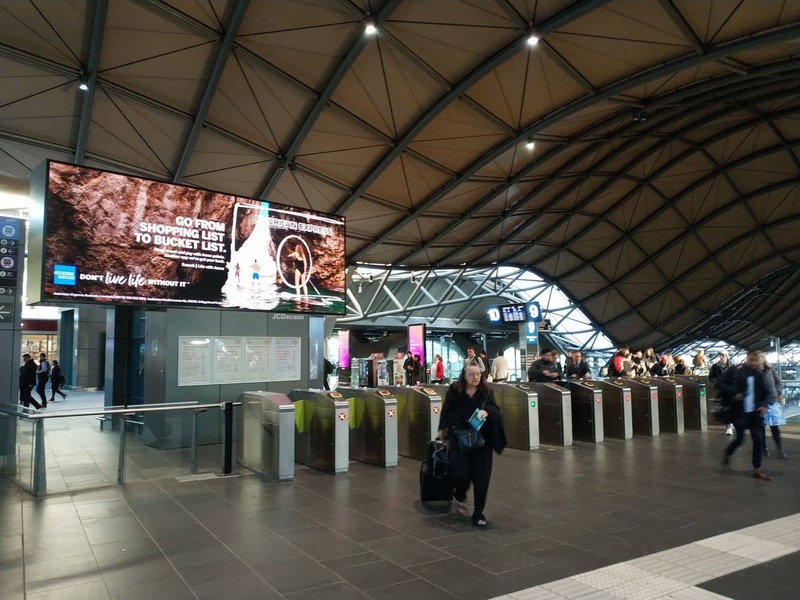 Your Myki card needs be “touched on” at the machines stationed at the entrance to Southern Cross Station in order to access the platforms and “touched off” after exiting the train after alighting at your destination. 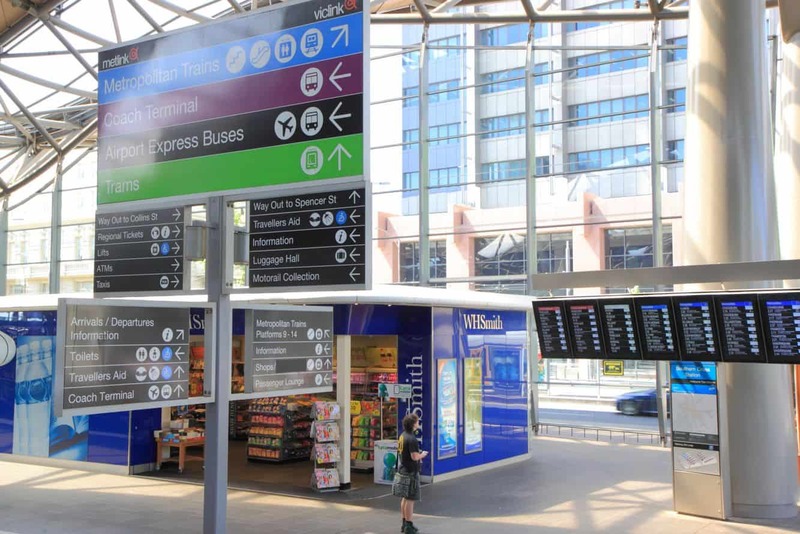 The station offers a number of public amenities; including restrooms, showers, stroller hire, an information centre, as well as accommodation within walking distance. There is a public car park next to the station, I believe it costs around $4.00 per half hour. 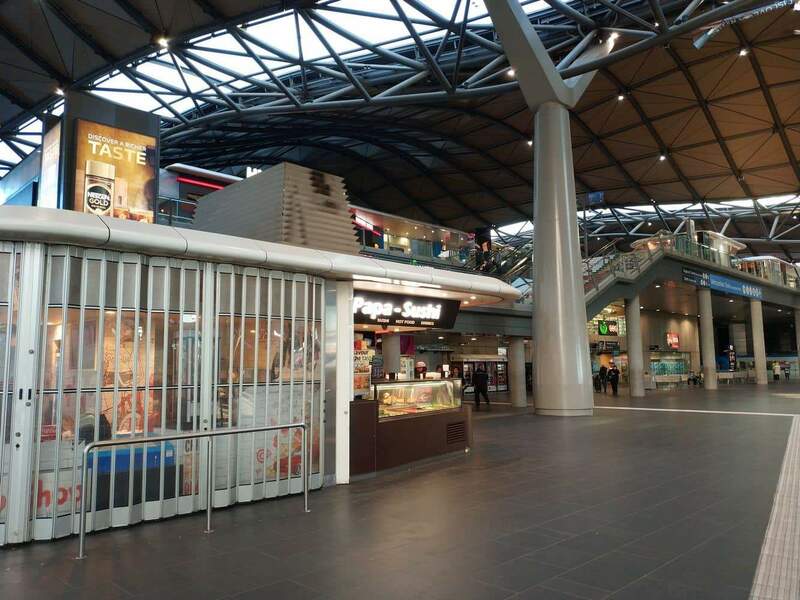 At the station, you can go inside, but wont be able to get access to the platform without a ticket. 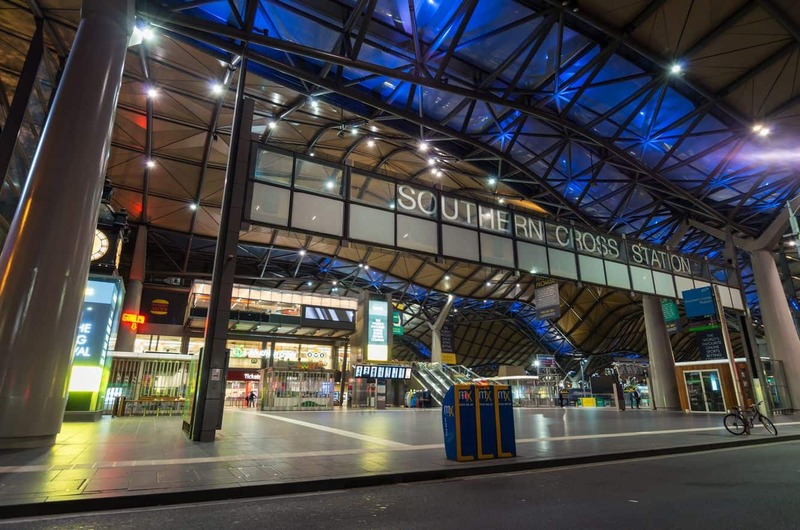 I wish to drop off my niece who is travelling to Sydney on the day train from Southern Cross station. I wish to park and walk with her to put her on the train as she is from overseas. 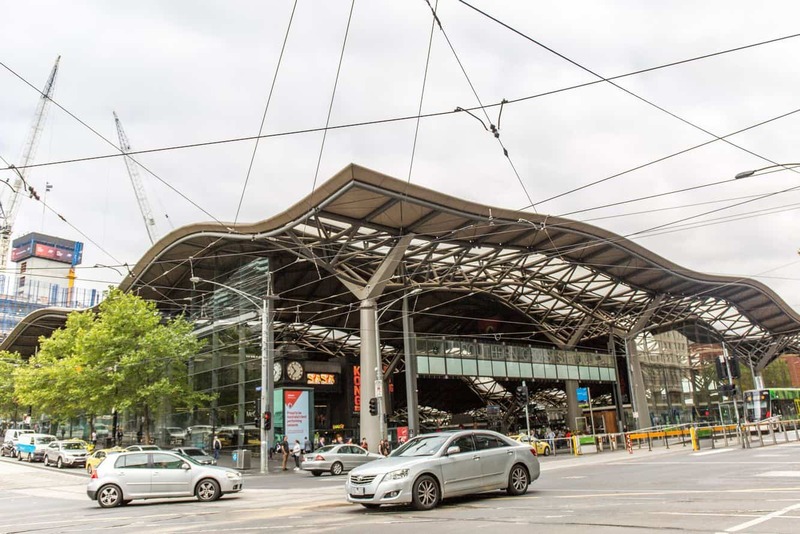 There are quite a number of car parks in the city, but the closest is located at Southern Cross Station itself (Entry to this car park is via 129 Bourke Street). Note that it’s $9 for the first 30 minutes and then $29 if you stay from 30 mins to 1 hour – so it may be worth shopping around. 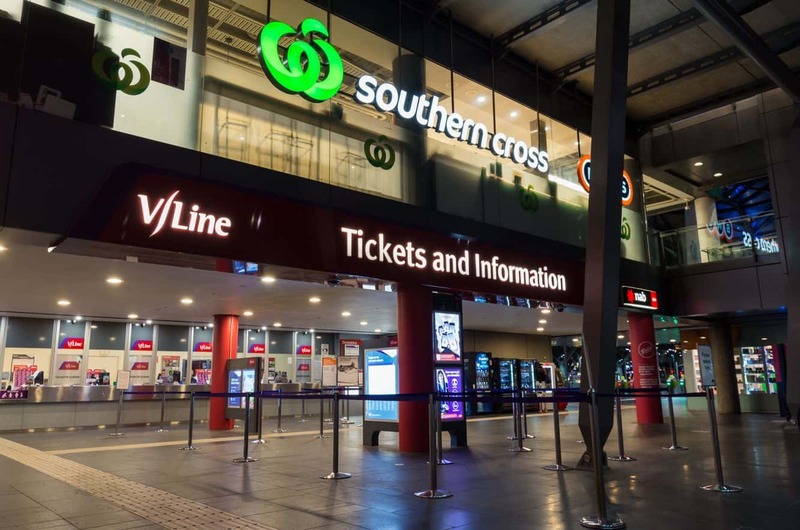 Be that there are quite a few carparks around the CBD, I would recommend comparing the prices on the 2 major parking websites https://www.wilsonparking.com.au/ and https://www.secureparking.com.au/ – booking your parking online before you get there often is cheaper and you don’t have to use the ticket machines when you get there – you usually just scan your credit card on entry and exit (so it’s a slightly faster process to exit). I wish to pick up two people by car from the station. Is there a pickup point where I can park for a couple of minutes. They are old people and cannot walk far. 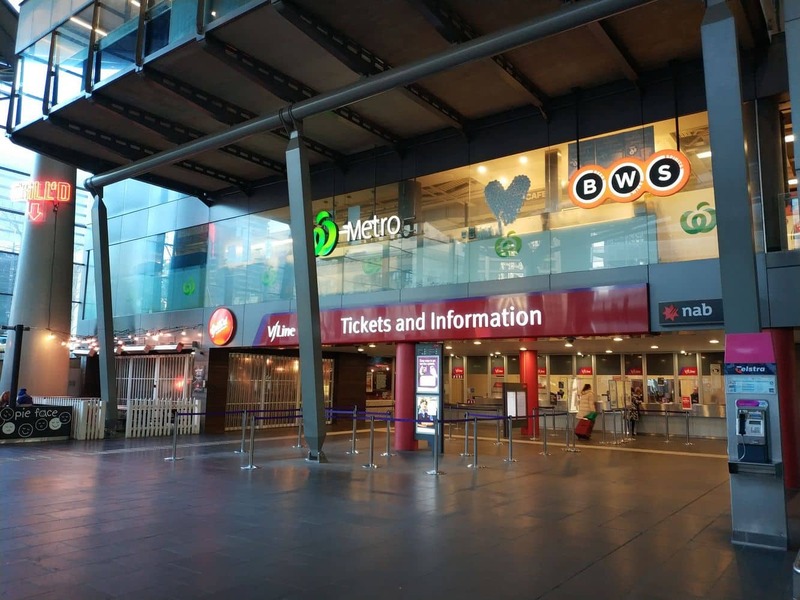 There is a public car park next to the station where you can wait for your friends to arrive. I believe it costs around $4.00 per half hour. 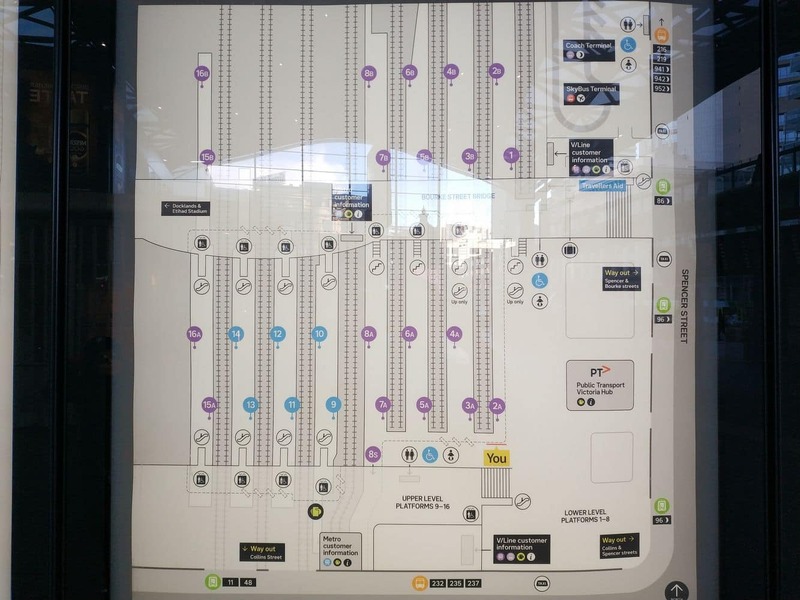 If you don’t want to pay, then circle around the streets until you emerge near the bus terminal. There is a cab rank to the right of the terminal. In front of it there are spaces where cars can pick up travelers. Not sure where in the CBD you would be able to park a bus for 3 days. Unfortunately this question is outside my area of expertise! Perhaps contact one of the bus companies to see if they are able to assist you with a location as well as a price for three days. 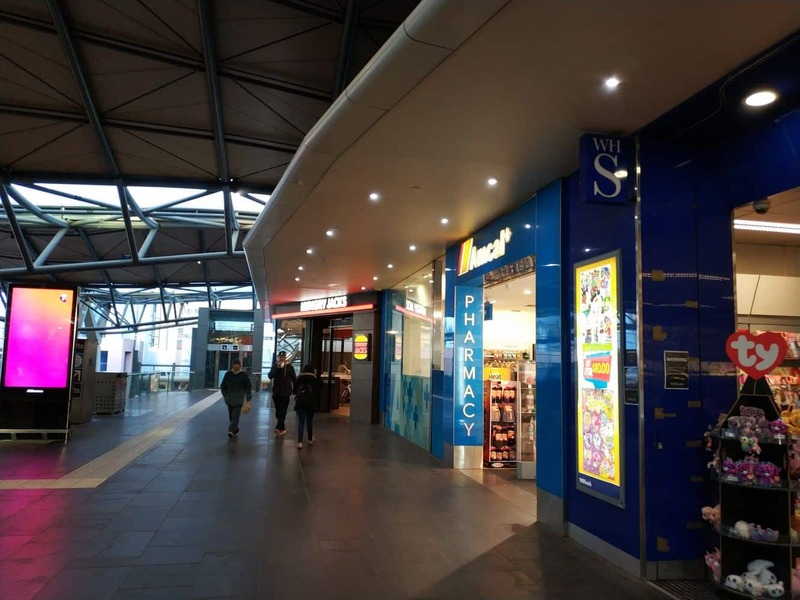 The SkyBus terminal is on the corner of Bourke and Spencer Street and there are a number of parking spots located along these streets. 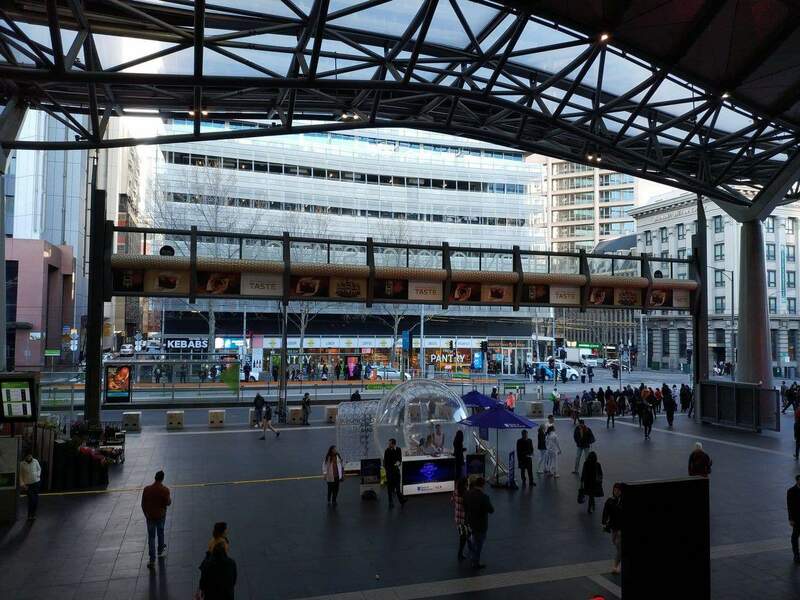 If you are in the city on a Friday or Saturday night, your options will open up, as many car parking places in Melbourne close at midnight during weeknights. So if you stay in a non-24hr carpark on a week night, you may find yourself paying a cheap $10 fee for the first night, but then $40 for the next morning, even if you leave by 9am. So caution is advised. 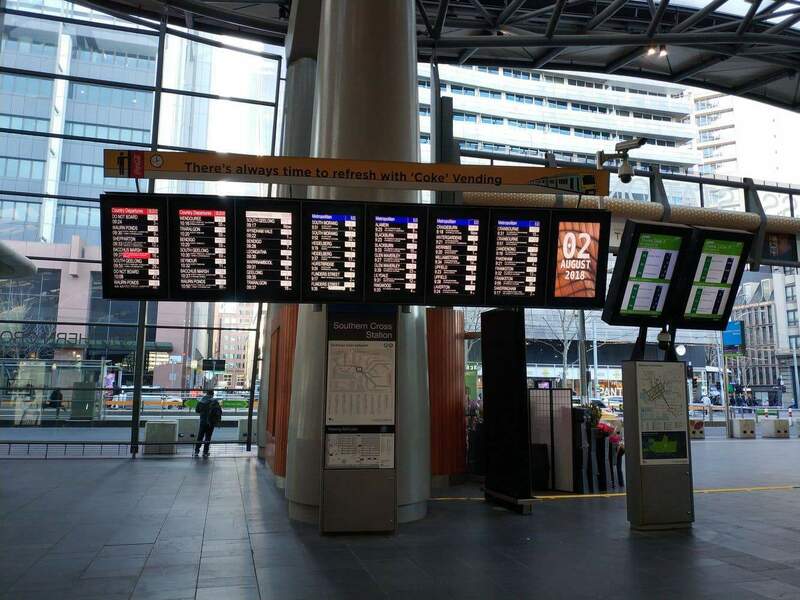 I have attached links to the search functions for the two major operators in the CBD. Just make sure you select evening/overnight parking and check the time that it permits you to leave the next day. Often, booking online in advance will give you a cheaper rate. But this is only good if you know the time of your arrival and departure.